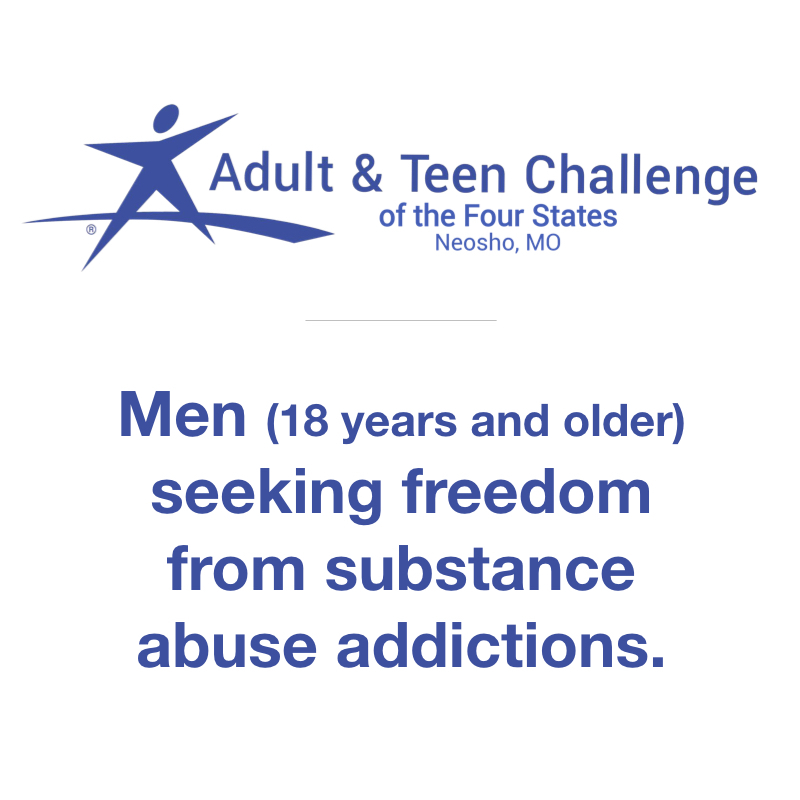 Adult & Teen Challenge has been assisting men, women, teens, children, and families who are struggling with destructive and abusive lifestyles for over 55 years. 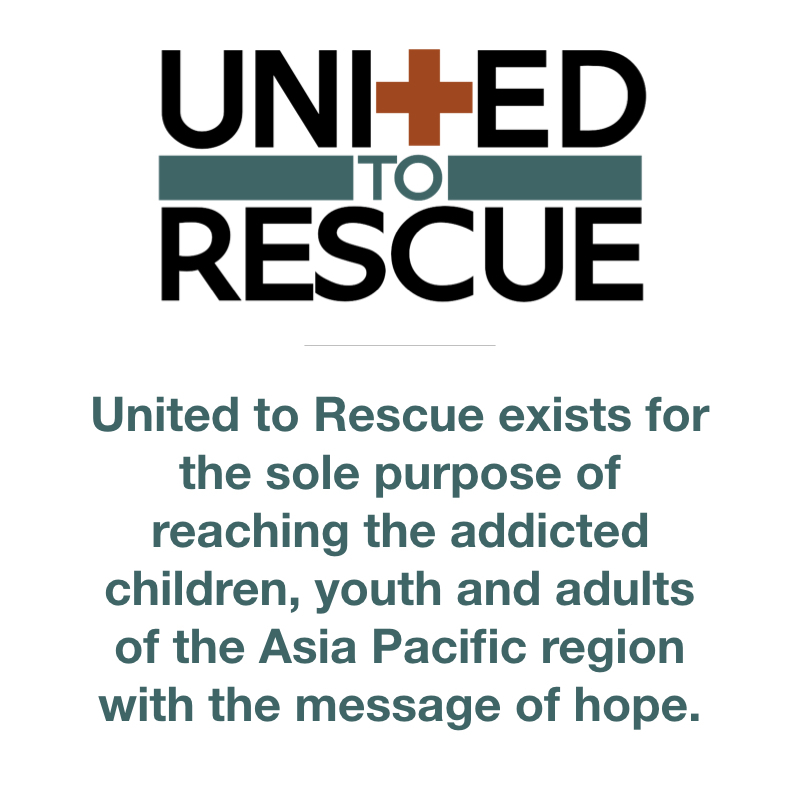 Teen Challenge is one of the most successful recovery programs in the world, offering hope to both youth and adults. 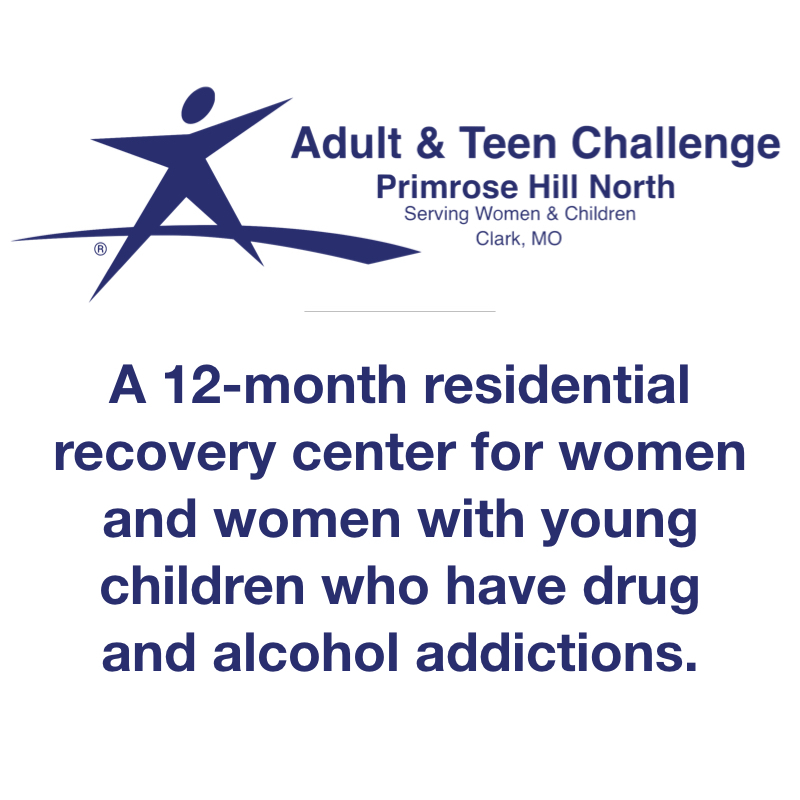 If you or someone you know is struggling with a life-controlling problem, please contact one of these Adult & Teen Challenge offices in your area and they will direct you to the center that will best fit your need. 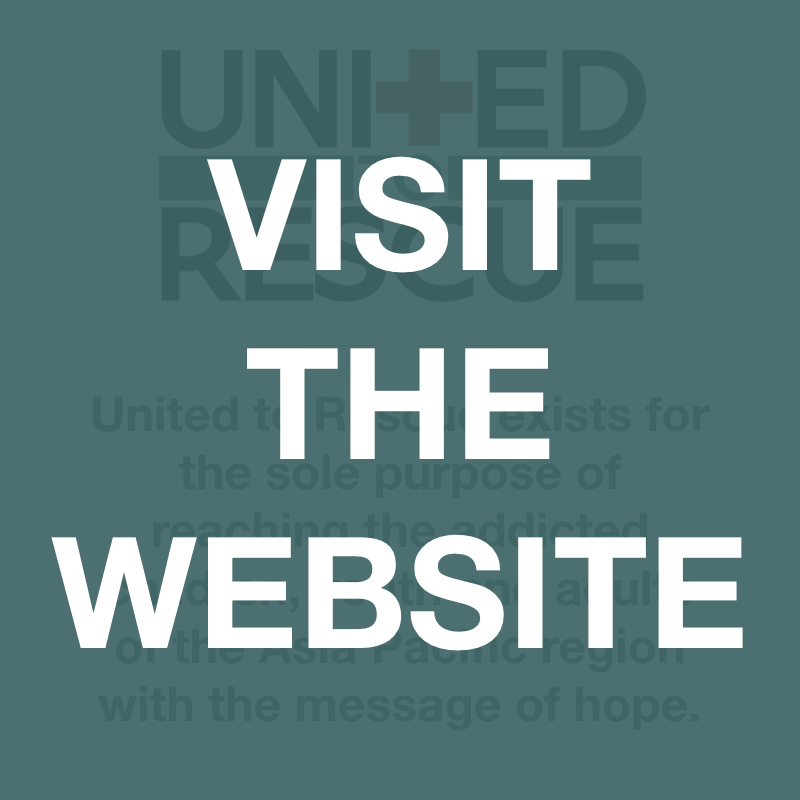 We’re in the business of transforming lives and dedicated to enhancing the lives of the men, women, teens, children and families who come to us.